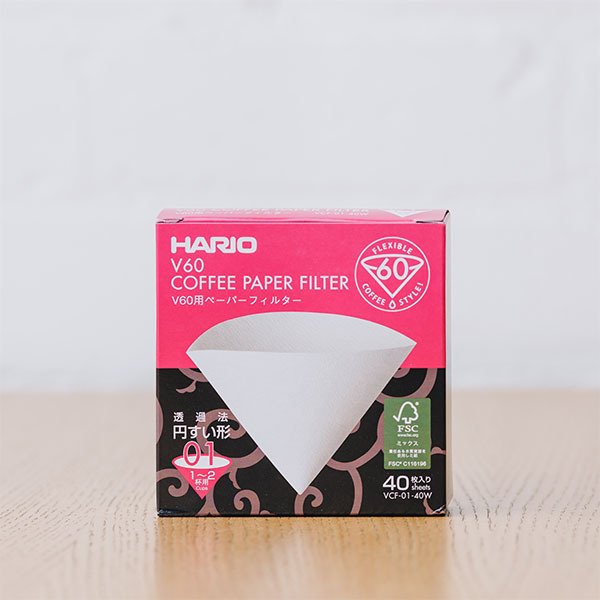 The Hario paper filters come in a box with 40 sheets for 01 size v60 Hario dripper. 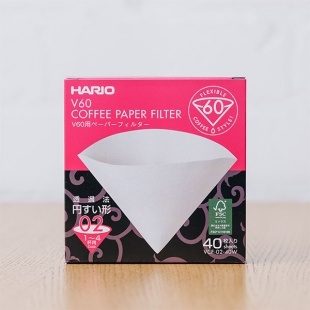 The great thing about these filter papers is that they are easily disposable and biodegradable. 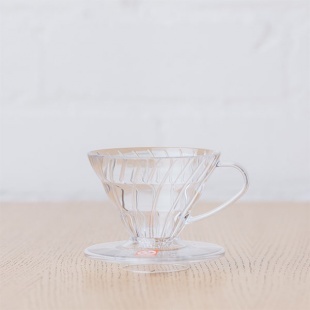 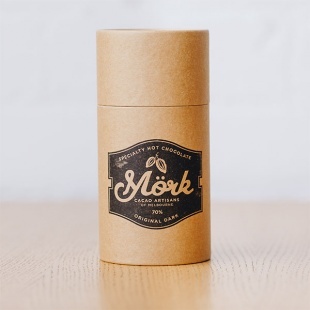 Which means you can enjoy a fresh cup of full-bodied coffee without worrying about the environment.